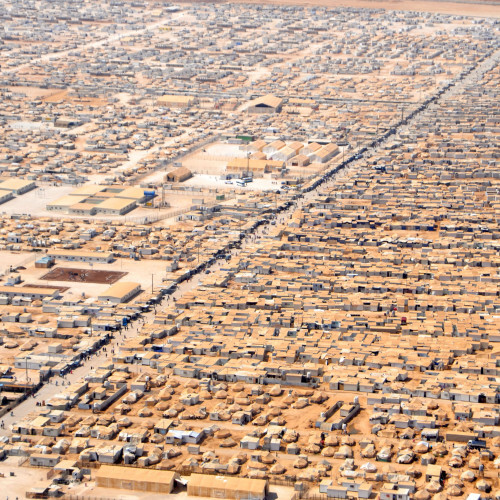 Comments Off on Should the U.S. accept more Syrian Refugees? Should the U.S. accept more Syrian Refugees? Comments Off on Protecting Civilians from Violence: A Paradigm Shift for Peacekeeping? Protecting Civilians from Violence: A Paradigm Shift for Peacekeeping?